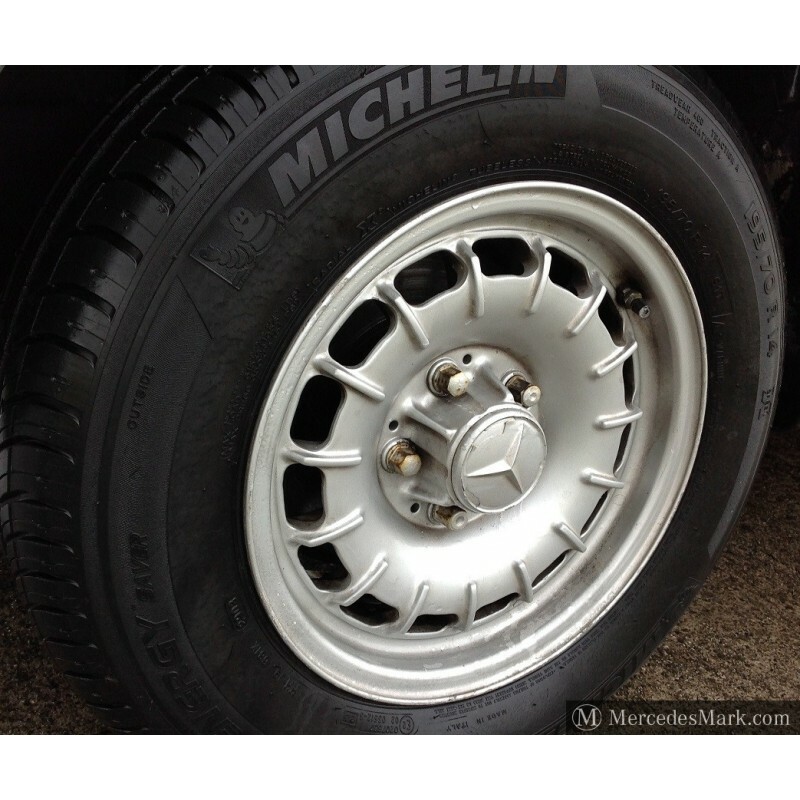 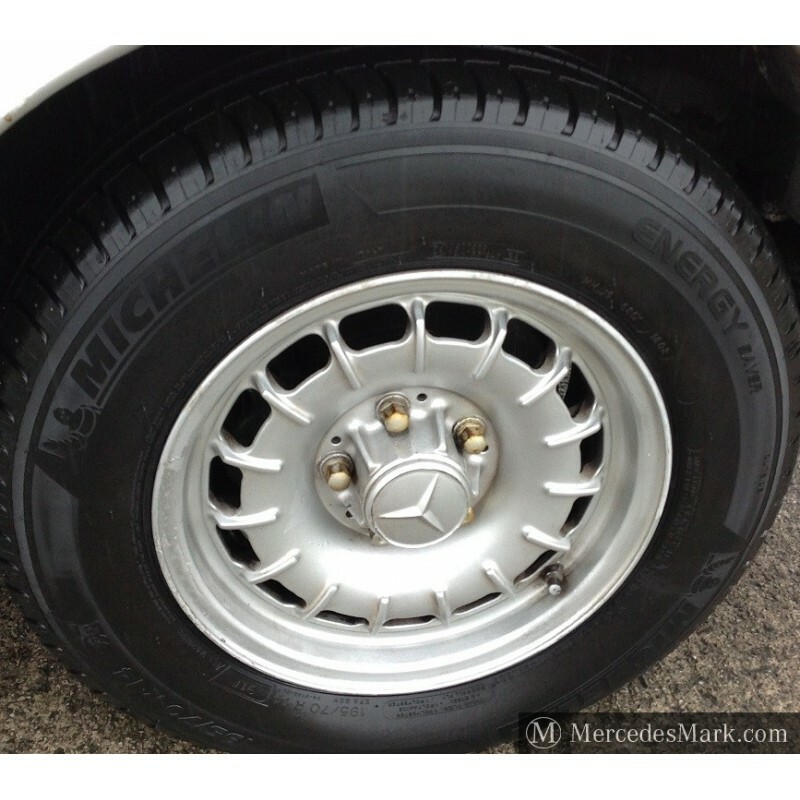 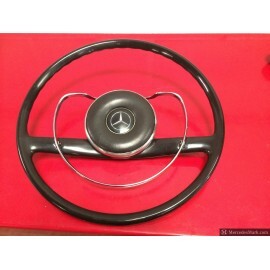 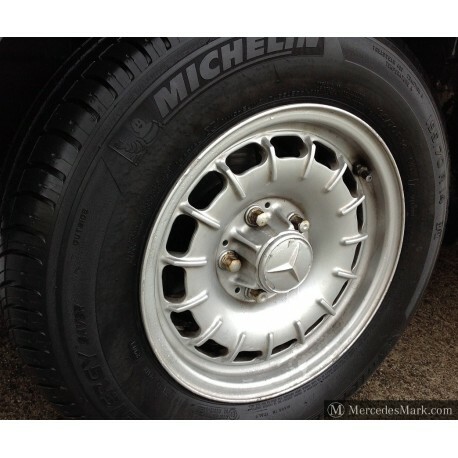 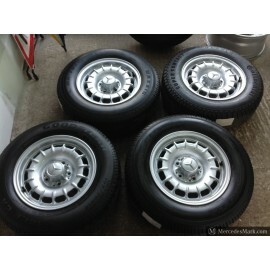 Original MB Set Of Four Used Barock Mexican Hat Alloy Wheels 6”J X 14” H2 ET30 PN: 126 400 1002. 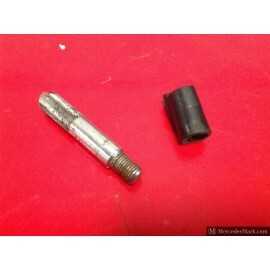 By buying this product you can collect up to 30 loyalty points. 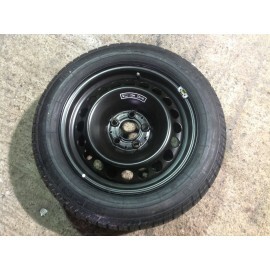 Your cart will total 30 points that can be converted into a voucher of £ 6.00. 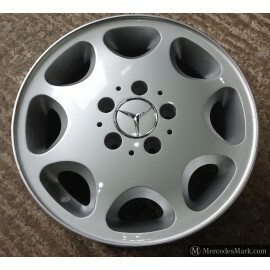 Not Damaged No Cracks! 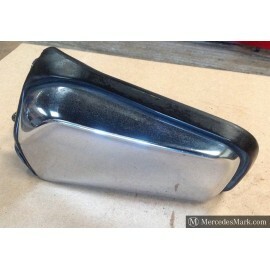 Some Light Curbing And Faded paintwork. 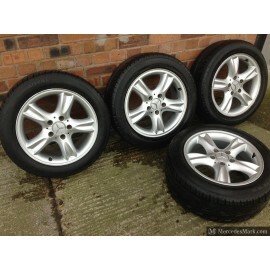 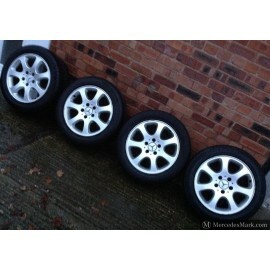 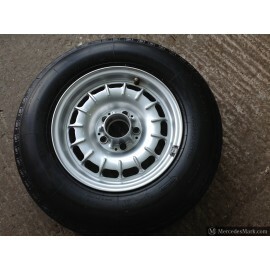 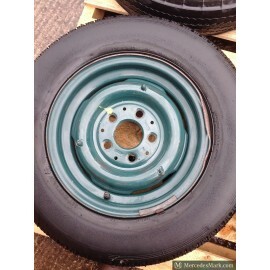 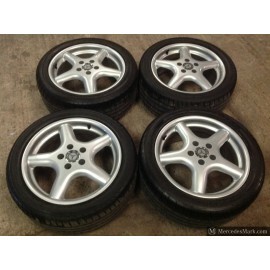 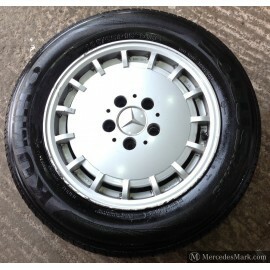 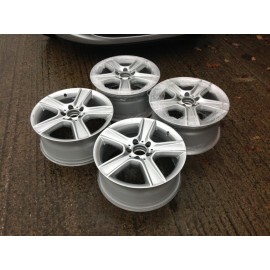 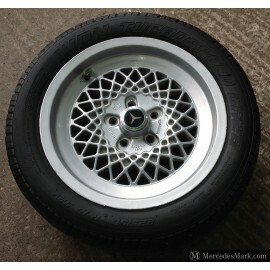 Fully Refurbished Alloy Wheels Available Please Ask!